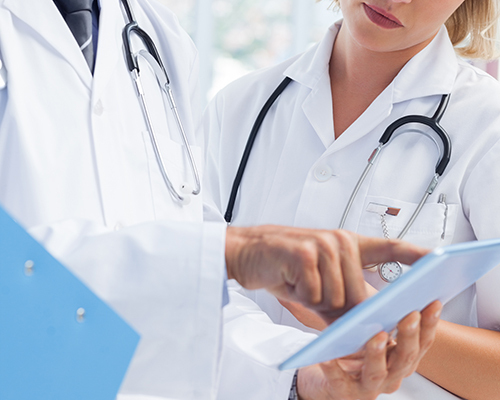 Best Doctors was founded on the ideal that a person’s location should not limit the quality of their care. As a result, our mission is to bring together the best medical minds in the world to get you the right diagnosis and treatment, no matter where you live. We are proud to offer a variety of services which focus on getting you the very best care—each available without the need to travel. Best Doctors’ Expert Medical Opinion service lets you get an expert medical review from one of the world’s most well-respected doctors. We match your case to the most appropriate medical expert, who reviews your diagnosis and treatment plan in great detail. You don’t visit a second doctor or need to leave home. 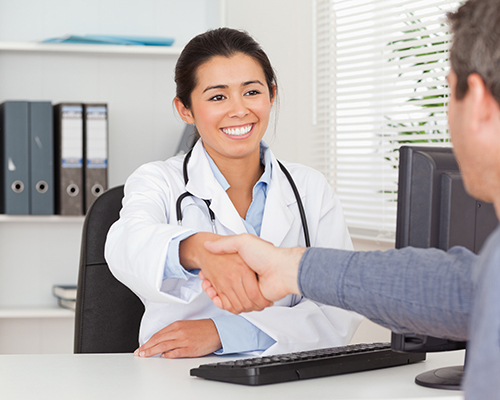 Just give us permission to collect your medical records, and we can do the rest—in complete confidence and at no cost. You’ll receive an in-depth, easy-to-understand report with our expert’s recommendations and, if necessary, recommended changes. Even if your medical condition doesn’t seem serious at the time, it’s worth calling Best Doctors just to be sure. Our Critical Care Support service lets you call on a Best Doctors expert for guidance during medical events that require emergency treatment, such as accidents, intensive care or extended hospital stays. After you call Best Doctors, an expert will immediately get involved in your case, working with your local medical team to provide his or her recommendations. Like an Expert Medical Opinion, with Critical Care you can be sure the right decisions are being made, especially when time is critical. A brief doctor’s visit doesn’t give you enough time to get all your questions answered, and the internet can be confusing and scary. 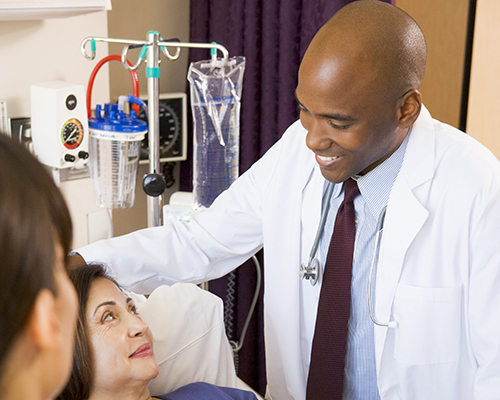 The next time you have questions about a medical condition or treatment, ask an expert. With the Best Doctors Ask the Expert™ service, you can discuss your questions and concerns with a clinician over the phone. The clinician will then share your questions with the most appropriate Best Doctors specialist. You’ll quickly receive the expert’s written answers in an easy-to-understand report. No needless worrying, wondering or wandering the web. The Best Doctors network includes over 50,000 of the world’s top medical experts. Each has been designated as among the best by other doctors through an exclusive process. If you need to visit a specialist, we will search to see if any of our doctors meet your criteria and practice within a distance that works for you.